New research suggests that cancer patients who use alternative medicine for curable cancers are more likely to die compared to those that stay on a conventional course of treatment. This was linked to patients being more likely to refuse at least one component of their conventional cancer treatment. The new study, published in JAMA Oncology, looked at 1,290 patients diagnosed with breast, prostate, lung, or colorectal cancer from 2004 to 2013. Of them, 258 used alternative medicine. These individuals, the researchers discovered, were more likely to refuse recommended aspects of their cancer treatment such as surgery, hormone therapy, chemotherapy, and radiation. 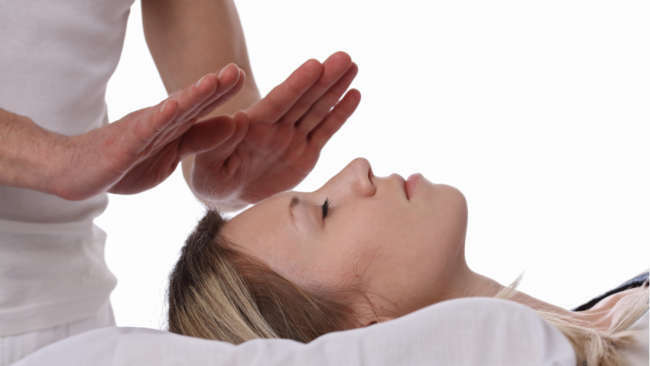 In the United States, roughly one in three people will use alternative medicine, although it is not clear if most of these “therapies” are effective or, in some cases, even safe. However, the way alternative medicine is often discussed may provide cancer patients with a non-realistic view of these approaches. Alternative medicine is often seen as a no-downside approach to therapy. Even those that are aware that alternative medicine may have no benefit still believe that at least it has no ill-effects either. But unfortunately, this research shows that it might have the unintended consequence in certain cases of making patients more confident in skipping certain aspects of their conventional treatment. Cancer was responsible for the death of 8.8 million people in 2015 and costs the world economy more than $1 trillion every year. The World Health Organization believes that 30 to 50 percent of all cancers could be prevented.